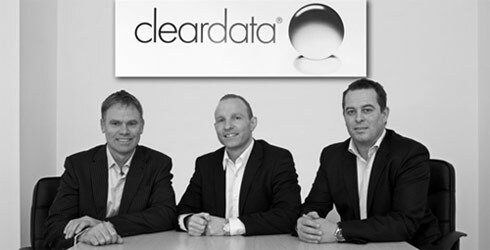 David joined cleardata, formerly known as UK Digital Storage in 2005 and took over as Managing Director in 2007. 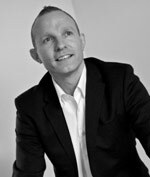 David previously worked in senior Sales and Marketing Positions at Yell, BG group and Flogas. David was born in Newcastle and is a keen football supporter. Having served in the forces, Paul& McKeown began his career in sales with British Gas. Subsequently worked for Flogas UK Ltd, progressing to National Manager. Recruited by BG Group, an international gas exploration company working on their Microgen Project before joining Yell Group. 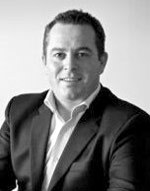 Paul was delighted to team up with David Bryce and Bob Wood, joining the board of Cleardata (formerley UK Digital Storage) in June 2007. Paul was born in Newcastle upon Tyne, he enjoys following Newcastle United, playing golf (badly) and is a keen skier. 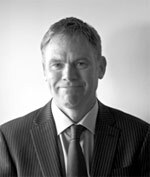 Bob joined Cleardata as Operations Director in 2007. Previously a Director of Subco Fire Systems, a fire protection company, where he helped design the security and protection of one of the largest data centres in Europe. In his spare time Bob enjoys golf and is also a keen cyclist.